Description: Green Leaf AC and Heating is a business categorized under community services, which is part of the larger category individual & family social services. 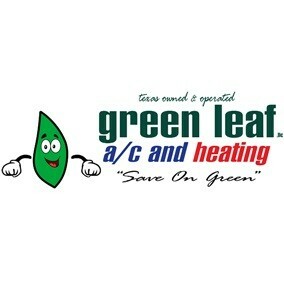 Green Leaf AC and Heating is located at the address 1204 Huntington Trail, Round Rock, TX 78664, USA in Round Rock, Texas 78664 9335. 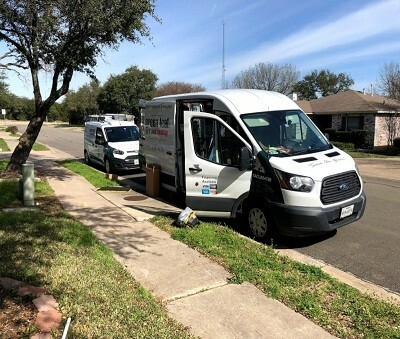 The Business Owner is Eddie Hinojosa who can be contacted at (512)636-9636.
Review: Licensed and Insured, Green Leaf AC and Heating has been Round Rock and surrounding cities "Go To" Air Conditioning company for well over 6 years. 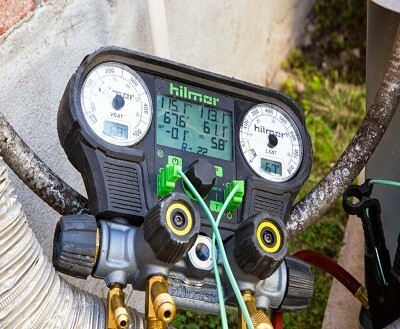 We are available 24 hours for Emergency Service when we have a technician available. 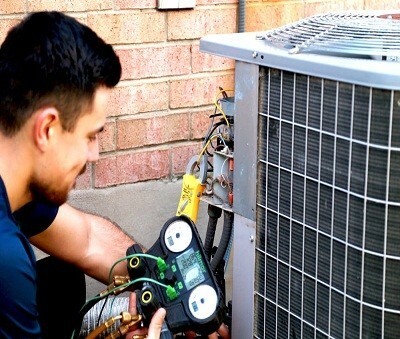 We specialize in all aspects of Air Conditioning, Heating and Air Quality. You will get the personal satisfaction of a locally owned business and not a corporate giant company! There are no hidden agendas, no hook and baits, just real honest service to our customers. We also specialize in High Efficient Systems and sell all brands of systems that is best suited for your home as we all know that everyone's needs and homes are different. We have the latest in technology for dispatching and the some of the most experienced staff. Location & access map for "Green Leaf AC and Heating"